Shaman is the one who connects to spirit & channels the medicine energy for the wholeness & health of the tribe. 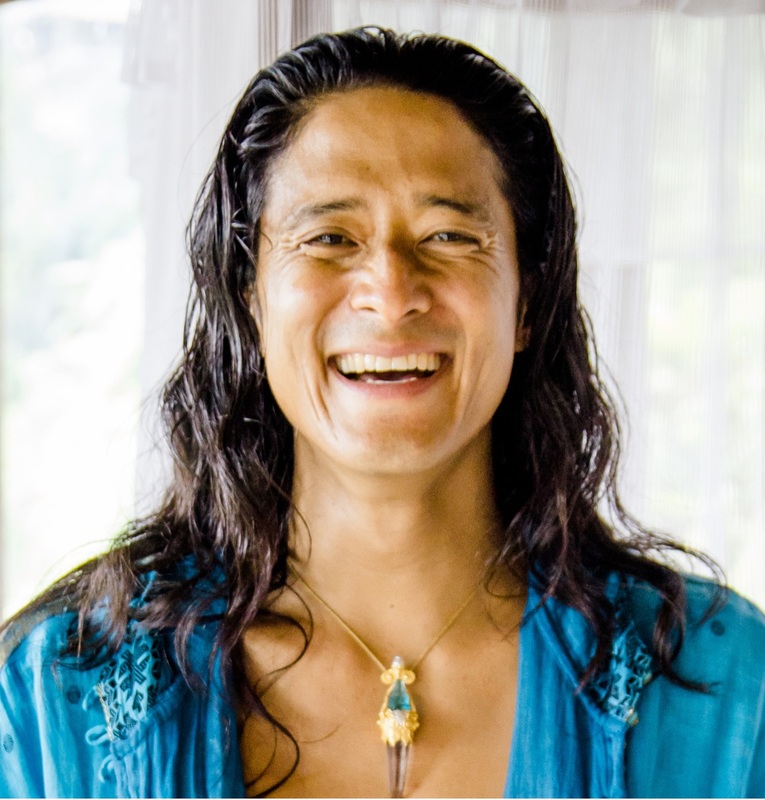 Eka is the “Energetic Light Body”. ShamanEka empowers all participants to step into their energetic light body to collectively unite their tribe through conscious somatic movement. ShamanEka Movement begins with a powerful surge of intentional invocation by intertwining sound, mudra, and spiral movement that activates the group’s collective central spin axis. Mikael will then guide each individual to explore the power animal archetype from within by using the imaginal cells in our bodies that go beyond the control of the ego-mind. Each individual will then have the opportunity to become one with their power animals’ primordial feeling nature from within and uniquely express it through uninhibited release, free-form somatic movement, & raw primal tonal sound awakening. RELEASE pent-up feelings, old energies & fear based emotions within ones’ physical body. CONNECT Intimately with others in a safe, primal body oriented container. EMBODY a direct solar plexus & heart connection to nature through their Spirit Animal Totem.